Baystarz & Grabb A Bagg Inc. 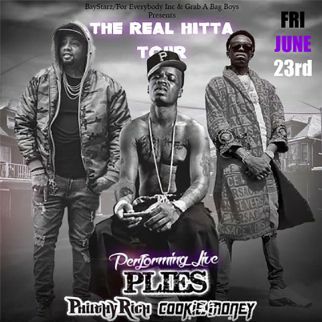 The ” Real Hitta Tour “, Plies , Philthy Rich, Cookie Money , Compton Menace , Uc Kayla , Josh Gray, Karon Streets, Sleepy D and many more. 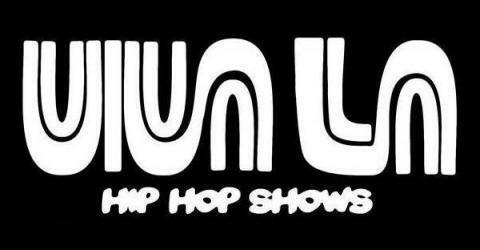 Hosted by MISTAH FAB & Y.B.FRESH.